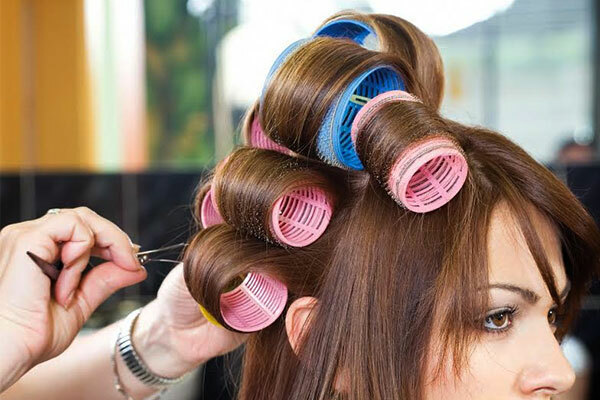 With the hype in beach waves and curls all around these days, your Velcro rollers will be very handy. These essential styling tools bring volume in the hair like none other, and set gorgeous hair easily. 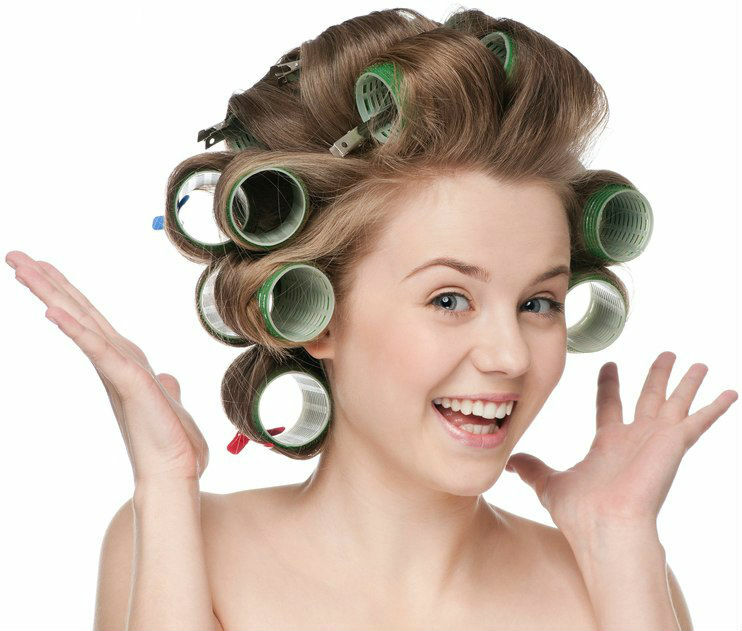 Large curls can be made with big-sized rollers, while tight curls can be formed with the smaller rollers. Spritz the hair with some volumizing spray. If you don’t have that at home, use some mousse on your hair. Separate the hair into sections, and with the help of a large barrel curling iron, curl your hair, curling each section at a time. Now roll each section into a Velcro roller. Start from the bottom, and roll your way up until your reach the scalp. Pin the roller in place. 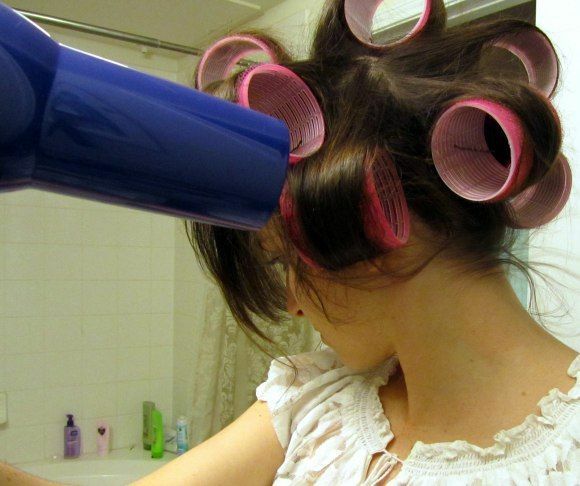 Blow-dry your hair when all the rollers have been pinned with each section for 5 minutes. Leave your hair rolled and pinned now for 20 minutes. Unroll each section now, the same way you rolled them. Use a wide-toothed comb to brush through the sections slowly. Apply styling cream at the ends so that they don’t open.